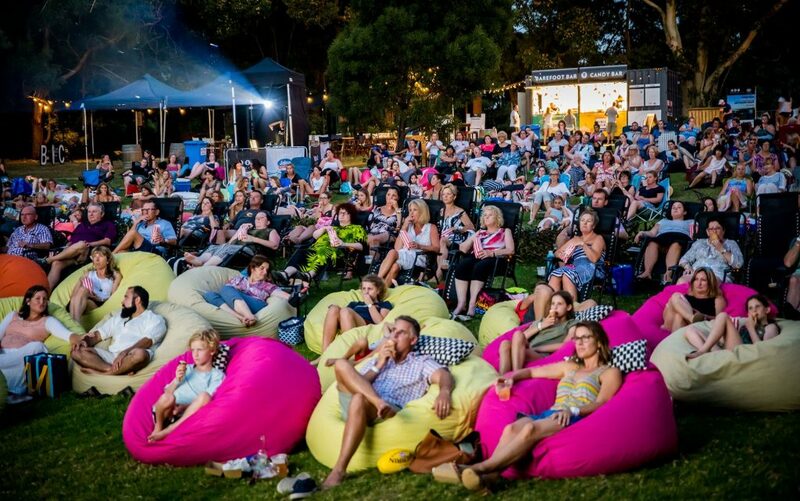 The Guardian called Breath “a surfer film with soul and gravitas”, which perfectly encapsulates why we chose it for The Briars Surfing Night. 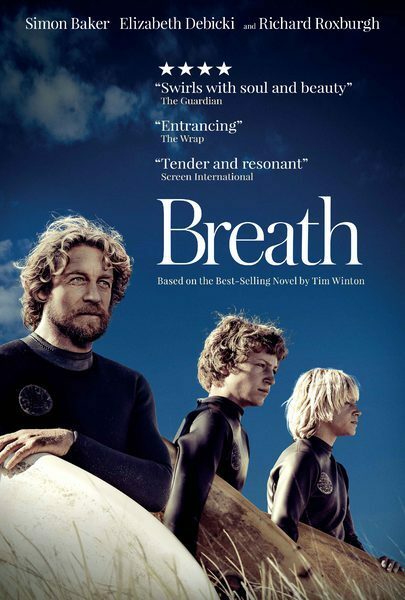 Based on Tim Winton’s award-winning novel of the same name, Simon Baker’s feature film directorial debut Breath follows two teenage boys, Pikelet (Samson Coulter) and Loonie (Ben Spence), growing up in a remote stretch of the Western Australian coast. Hungry for discovery, the pair form an unlikely friendship with Sando (Simon Baker), a mysterious older surfer and adventurer, who pushes the boys to take risks that will have a lasting and profound impact on their lives. This is a film which depicts surfing in all its glory while capturing the stunning natural beauty of the WA coast and the complexity of coming of age.